Hi everyone! 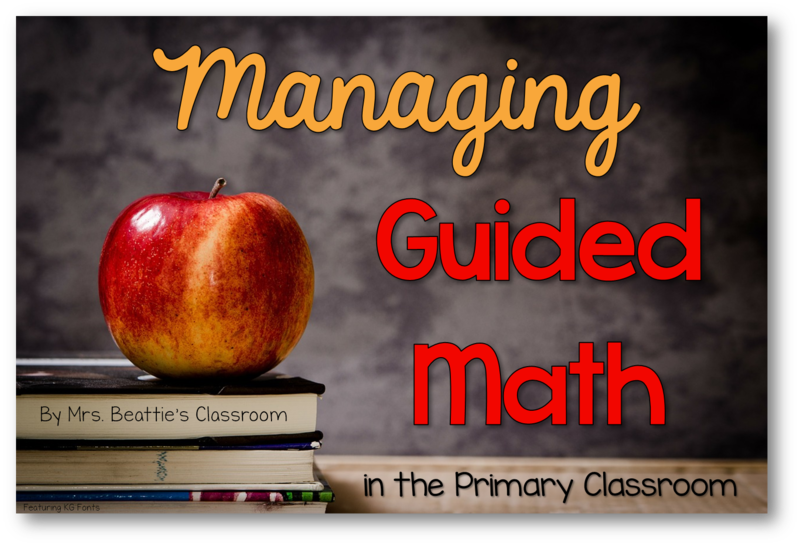 I am guest blogging today at Who's Who and Who's New all about guided math! Pop over and check it out by clicking the image below. Be sure to leave me a comment, and follow this fabulous collaborative blog to get TONS of other great posts from top teachers!